You might have already had a chance to check out our previous review on a Tunx Strap which we immediately fell in love with. 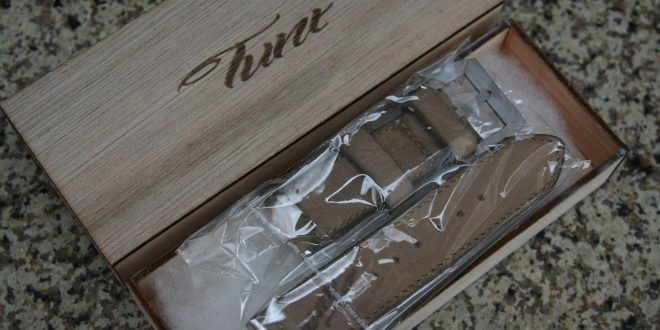 Tunx Straps was gracious enough to send out two straps to us, so we just wanted to give a review on their second strap which gives you a feel for their difference in style range. This strap is known as the Tunx Being Natural Rotto Strap, and once again it doesn’t disappoint. 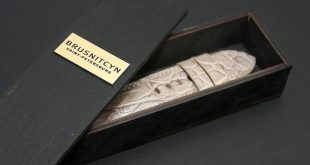 This strap is a very nice light brown color with amazing patina added to the edges. You will notice that around the edges and specifically near where the tubes would go he has given the effect of wetness or patina perfectly by his beautiful hand done process. Along the actual strap you will notice subtle dark regions that add perfect texture look to an already amazing looking strap. The stitching on the Rotto is done with a natural color thread that basically blends in with the actual strap. 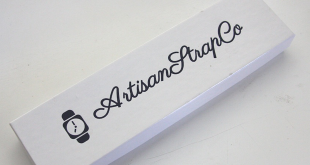 The stitching is very precise and perfectly spaced throughout the strap. The Rotto as with the Servalos comes with one fixed keeper and a second floating keeper that also show a beautiful hand-made patina around each of the edges. 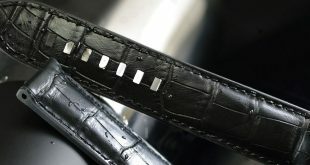 As with the Servalos you will notice that the stitching on the buckle area is actually done before the fixed keeper as opposed after it as with some other strap makers. This does create a bit of a loop as you can see on the pictures but does not really come into play when the watch is on the wrist. On the back you will notice the beautifully bruned in Tunx Logo which is on all the Tunx Straps. The edges of the strap are unfinished and give it a nice gritty look without making look like it doesn’t belong. 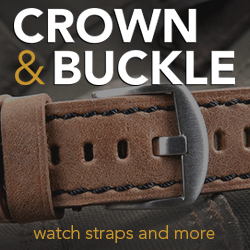 This strap is finished off with a GPF-MOD brushed buckle that is also made in house by Tunx Straps. Tunx stated to me that the reason that he doesn’t include tubes is because his straps don’t need them because he uses a tri-fold method sandwich like old vintage panerai straps. This was the first time that I used a strap without tubes and it seemed to work just fine. Although some of us have gotten used to having tubes, so you will be happy to know you have enough room to put in tubes if you feel like it. The comfort level of this strap is a 11/10 for me. That’s not a typo. The leather used on this is just as soft as my Hanzoku straps which is really giving Tunx a compliment because before Hanzoku, I didn’t have a strap with that type of texture. 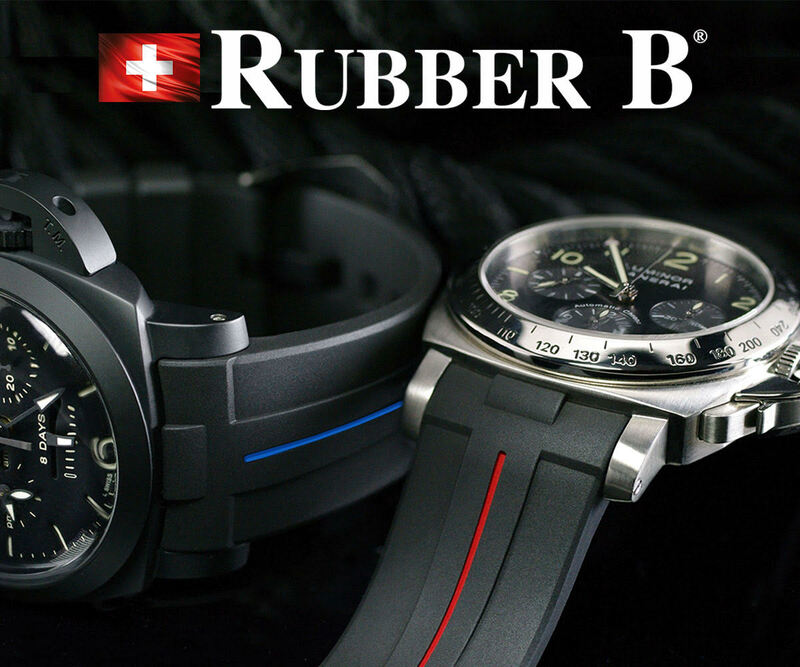 The strap is super malleable and is ready for wrist time with no breaking in period at all. The strap is one of those that you will love rubbing your hands over it to feel the smooth texture of the strap from top to bottom. The build quality on this strap is very good. The stitching is done cleanly all the way around. 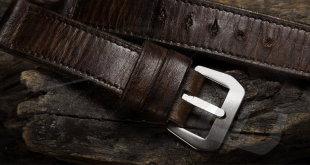 The only thing that is a bit different as I mentioned before is the single layer area where the buckle. This might be a bit thinner than what I am used to but it shouldn’t be a problem. Only the test of time will really tell. It amazes me that for this point he makes not only a quality strap but packages it the way he does. 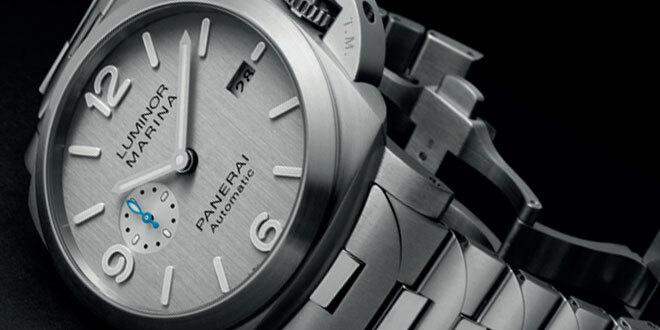 I give Tunx straps two thumbs up on all counts and definitely would recommend them to all my Panerai lovers out there. 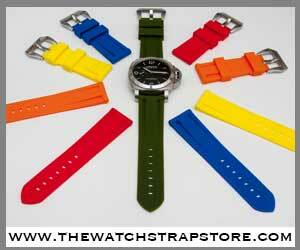 If you are looking for an economical choice when it comes to straps then definitely check out Tunx. The wait to receive a strap might be a bit longer because it is coming from overseas. I find the best way to order a strap from Tunx is going to be through email. You can check out his blog to get an idea on pricing and styles but he can give you a custom look if you want something special. If you want one that looks like this exact one please reference the name of the series which is Rotto. I love how these straps look so vintage yet they are made out of new leather. I love both reviews on this strap maker. I think I’m going to have to reach out and pick one up.